This is where urban living meets outdoor fun. With the combination of the Cherry Creek Shopping Center, Denver's most popular shopping destination, and the 22-mile-long Cherry Creek bike path surrounded by nature, the Cherry Creek South neighborhood offers the best of both worlds. Conveniently situated between 1st Avenue, Colorado Boulevard, Alameda, Cherry Creek, and University, residents here enjoy a comfortable, affluent, easy and active lifestyle. For more than a decade, residential, luxury condos and townhomes have been replacing small brick bungalows in the area. 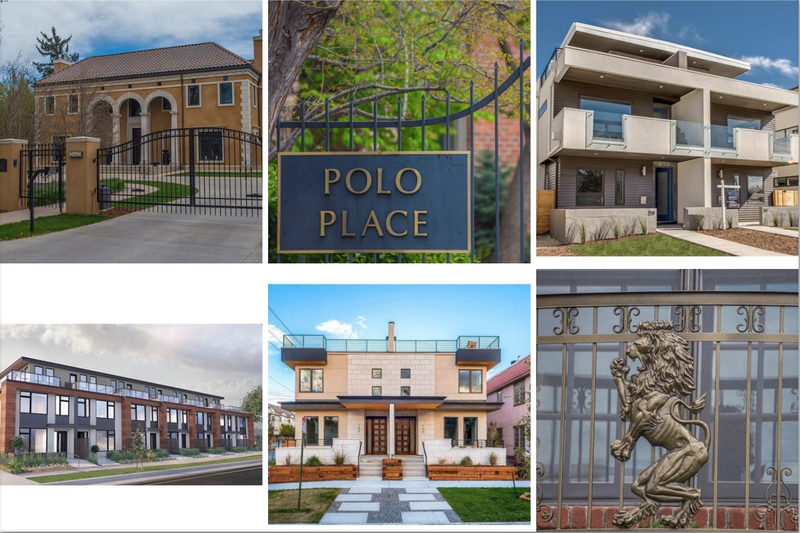 Although the transformation is nearly complete, you can still find some single-family homes among the plentiful Cherry Creek South real estate. The neighborhood, in addition to its bike path, is extremely pedestrian friendly. In fact, those buying in Cherry Creek South can simply hop over to 1st Avenue to walk around and enjoy the many amenities and sophisticated social scene of the Cherry Creek North neighborhood. If you're thinking of looking for a home in this neighborhood, you won't want to miss the Cherry Creek Sneak run in the spring or the Cherry Creek Arts Festival during Fourth of July weekend.